Apps are a part of the everyday lives of most people these days, with many opening multiple apps as the day goes on. While the user may treat every app in a similar way, that can’t be said by those who are looking to market these apps. In fact, when looking at the thousands of apps available today, there is a huge amount of genres and they all require different handling if they are to be marketed correctly and successfully. Entertainment and lifestyle apps are two of the most popular and competitive genres in the app world today. While many will believe both app types will be marketed similarly, they couldn’t be wider of the mark. There is a similarity in the sense that market research before releasing an app, be it an entertainment app or a lifestyle app, remains vital, especially when it comes to selecting the category in which it will be placed. As a result, it is clear there will be differences between how the bingo app from the likes of mFortune will be marketed as opposed to the Foursquare City Guide app. One of the first differences when it comes to marketing apps in the entertainment and lifestyle categories is with app store optimisation and app descriptions. It’s vital to keep an app as high up the rankings as possible in its category, and this includes updating the keywords and meta data, which will obviously differ between the two genres. 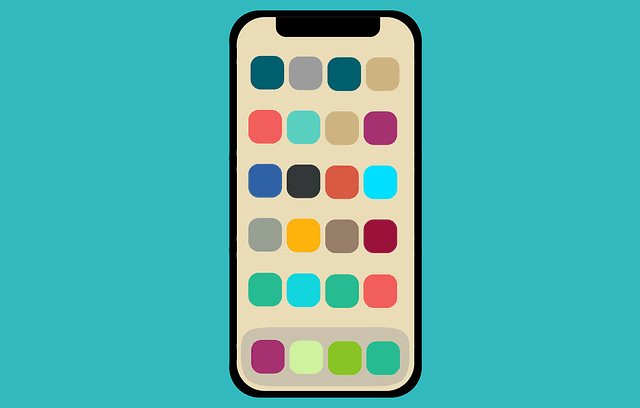 When it comes to providing app descriptions, it’s important lifestyle app descriptions are straight to the point with a clear and concise message about what the app does and why it differs from others in said category. On the other hand, a description for an entertainment app needs a bit more to it in the sense it must be a bit cleverer in its approach. Again, the description must be clear and concise, but also catchy, with the use of emojis often a good idea to make it stand out even more. There’ll also be differences in the images displayed on the app ad too, with lifestyle apps often showing the app in action. So that what’s going on is clear to the viewer and prospective user. Entertainment app ads often include images of fun, amusing, and action- based content from the app itself. The same will apply to any videos of the app that are uploaded by the developer, with lifestyle apps shown in action with clear explanations, while entertainment apps often feature action packed videos. Following on from this, there are push notifications to consider too, where lifestyle app push notifications are likely to be less frequent and delivered in a less aggressive manner than what entertainment apps can get away with. This is because lifestyle apps are based on the needs of the user, whereas entertainment apps are looking to engrain themselves in the daily lives of the user. Therefore, as you can see, there are a lot of differences when it comes it comes to marketing different types of apps. Both lifestyle and entertainment apps will remain extremely popular going forward, but it’s important they are marketed correctly for them to be successful and treated individually too, otherwise they could get left behind. I hope you enjoyed this blog post about how to differentiate lifestyle and entertainment mobile app marketing strategies. Interested in more articles about mobile applications?